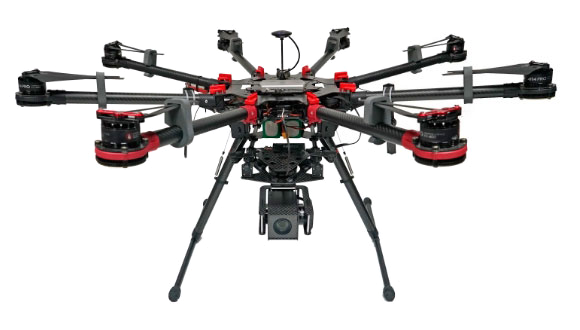 USG-301 is an industrial grade 3-axis gyro-stabilized gimbal with Sony Full HD camera on board. 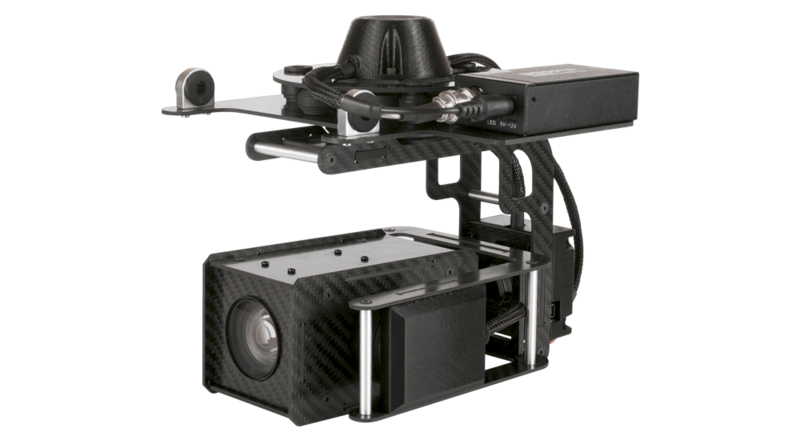 This gimbal was designed to be operated on multi-rotor aircraft like DJI S1000, DJI Matrice 600 and similar. 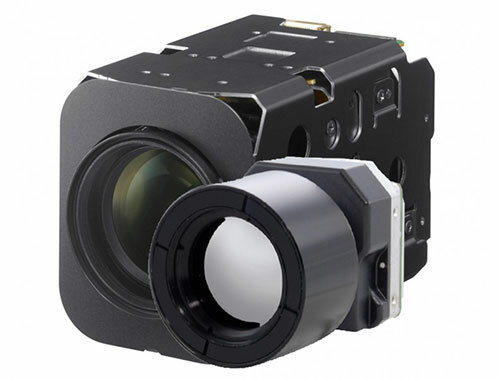 The Sony camera integrated into the USG-301 gimbal provides excellent image quality. This gimbal is a perfect choice for inspections, search and rescue and other similar applications. UKR Spec use high performance brushless engines, encoders and powerful 32-bits processor to ensure precise and accurate gyro-stabilization. On top of that they have anti-vibration damping mount to reduce vibrations from the aircraft. 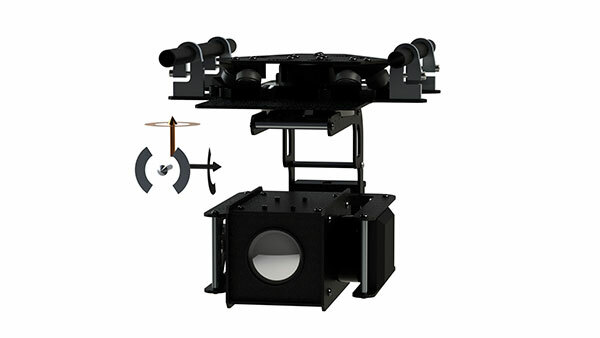 These gimbals are fully compatible with popular off the shelf products such as DJI S1000 and Matrcie 600 multirotor platforms, DJI Lightbridge series of video transmitters, Amimon Connex Full HD video link. Gimbals can be controlled by most remote controls via S-BUS. All this together allows easy integration and operation of the gimbal with DJI and DIY solutions. UKR Spec use proven high-quality sensors from Sony and other world-recognised companies. The day-time camera features Full HD video resolution and 30x optical zoom allowing you to do visual inspections, search and rescue operations and work on other tasks while flying the aircraft at a safe distance.